Today we celebrate our founding. 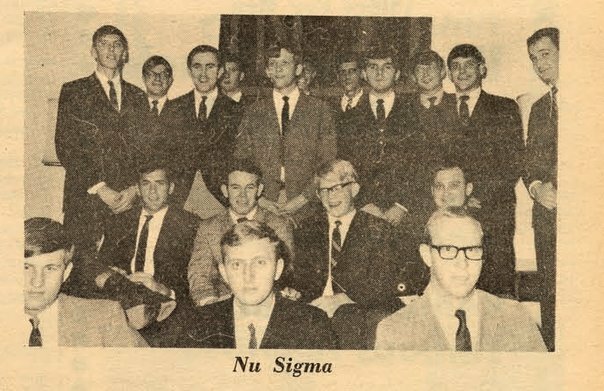 On November 17, 1967, our founders gathered to found “Nu Sigma” and begin the petitioning process to become a Theta Kappa Colony. Led by members of APO Service Fraternity (local) these gentlemen gathered to start what is now the Theta Kappa Chapter of Sigma Nu Fraternity at Georgia Southern. We toast you efforts and the entire chapter! Raise a glass tonight in celebration to our founding and our brotherhood!